OLD PARKED CARS. 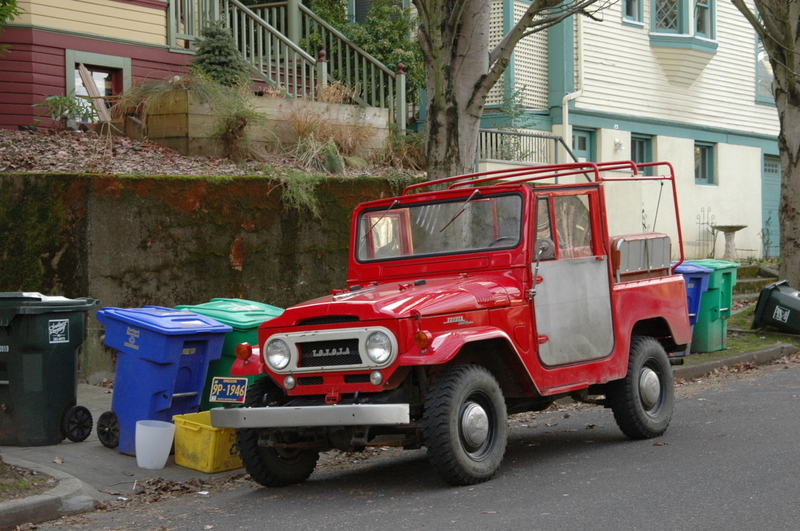 : 1966 Toyota Land Cruiser FJ40. 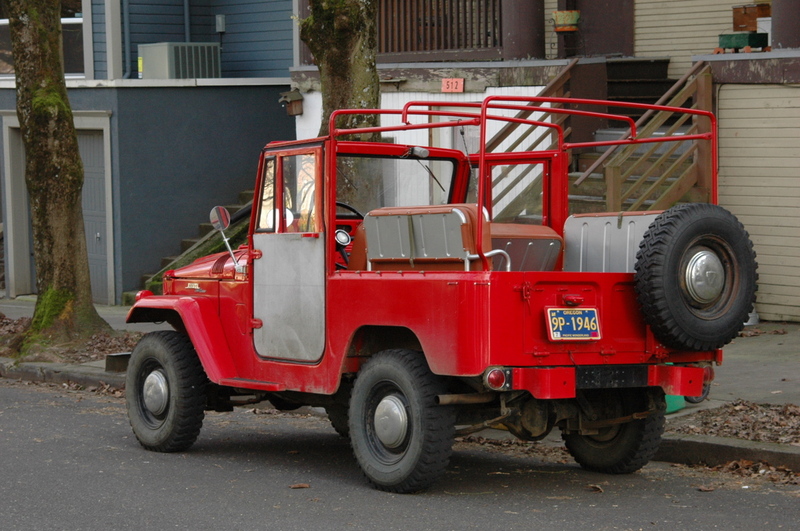 1966 Toyota Land Cruiser FJ40. A very overused word to describe things that look good but I agree. Great dogdishes and paintjob, really complements the lines. Very nice! 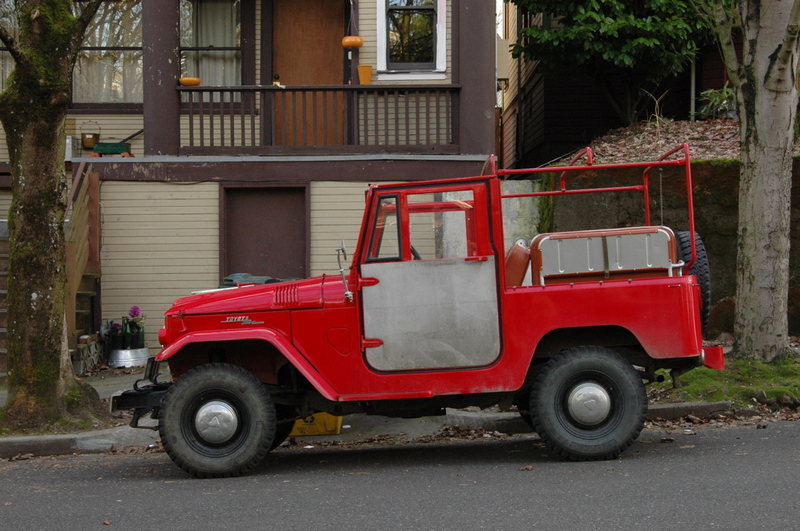 It's unusual to see an older FJ40 in such good stock condition. It looks really nice. It's totally unbelievable that old landcruiser looks good still now. I really appreciate it. I have Toyota Landcruiser which has 3F petrol engine , Wheelbase 2,710 mm (106.7 in),Transmission(s) 3 or 4-speed .But now it does not look new car. 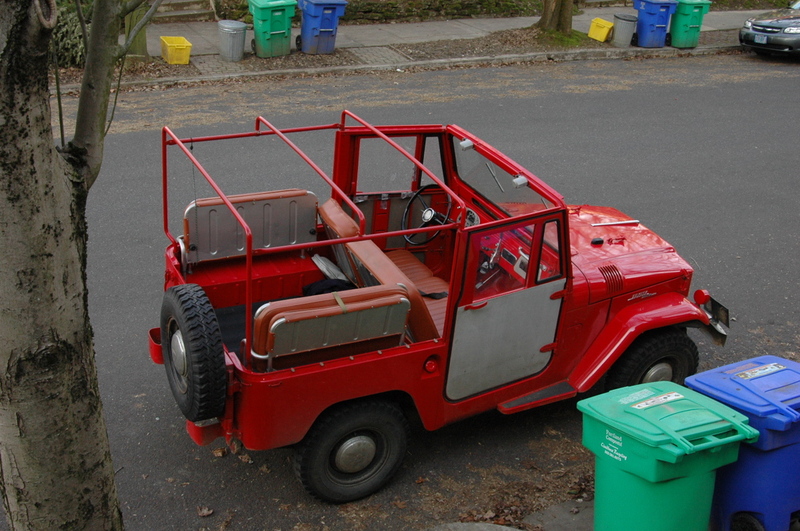 Here is the restore thread for that FJ40. whoa, that thread is 163 pages long.